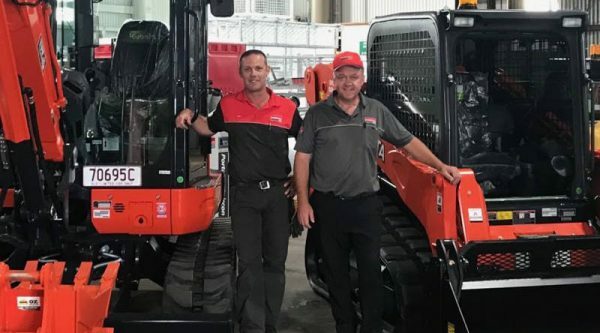 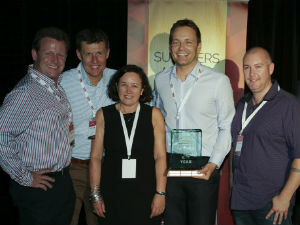 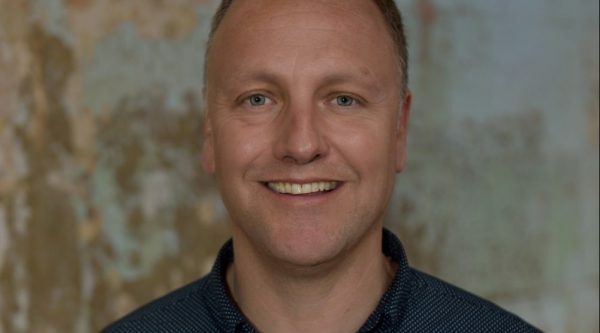 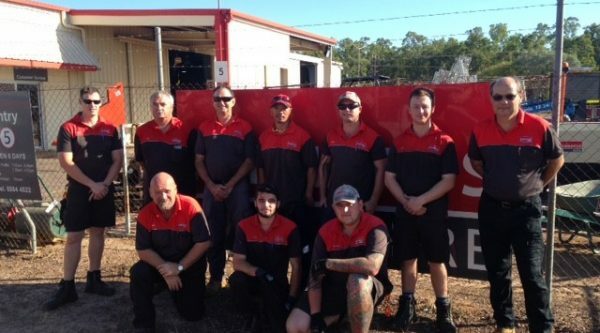 Kennards Hire grows network in regional New South Wales. 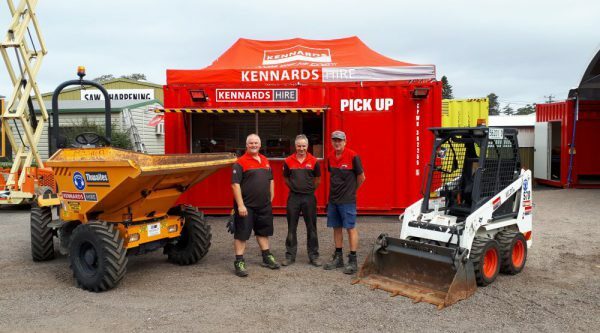 Three new branches join Kennards Hire following CAPS Hire acquisition. 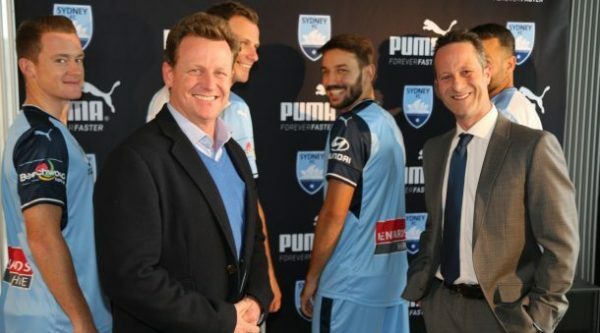 The partnership will see the family-owned equipment hire group become the Sky Blues back of shirt sponsor. 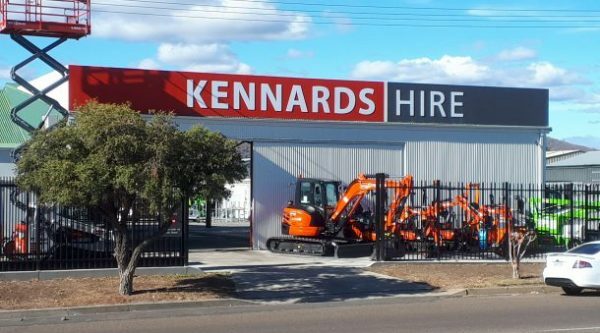 Kennards Hire opens new branch in Werribee as part of strategic plans to target Melbourne’s western suburbs. 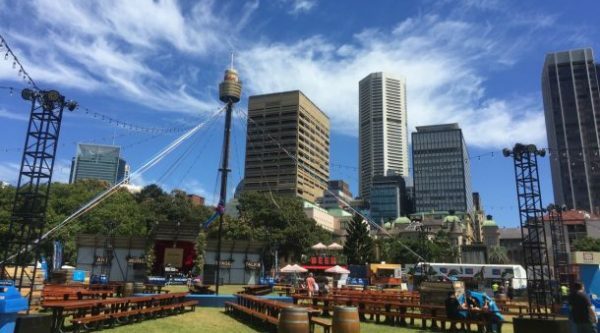 With flights cancelled, roads blocked and train stations transformed into river canals, Sydney’s phenomenal overnight storm on 15 October sent the transport network into chaos. 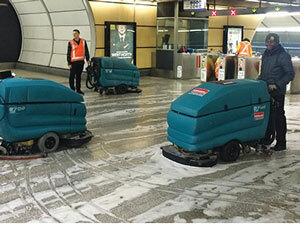 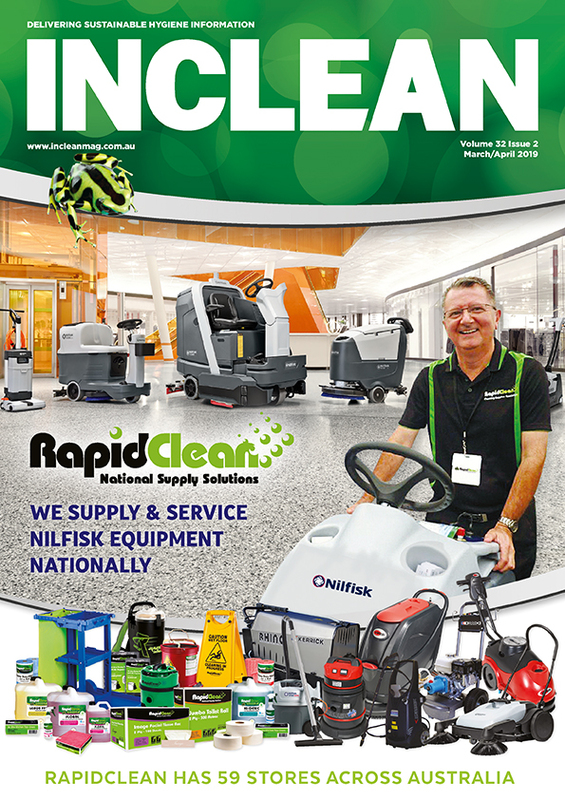 In the vanguard of cleaning up a flooded Sydney Domestic Airport were Tennant’s versatile T16 ride-on auto scrubbers, presently used in the Airport. 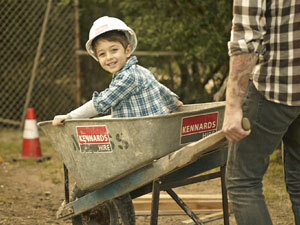 Kennards Hire has just kicked off its annual charity initiative, ‘Kennards For Kids’. 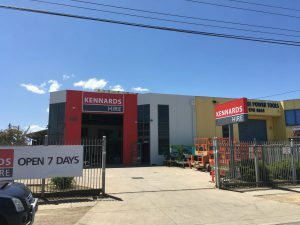 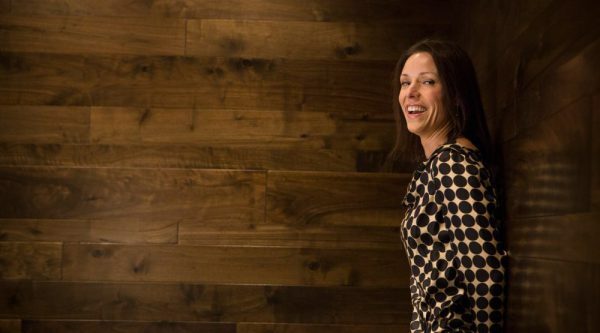 While Kennards Hire says it ‘already makes your job easy’, it hopes to make life a little easier for sick, injured or disadvantaged kids around Australia and New Zealand.